Personal training sessions give you all the support you need to get into shape and maintain a healthy lifestyle. Training is on a one-to-one basis so you get a programme that works for you. Sessions incorporate a range of disciplines to keep you challenged and interested – one of the key components of keeping motivated – and I monitor your progress, both in and out of your training sessions, providing support and encouragement along the way. With the focus on health, strength and flexibility and developing great habits, you also receive an easy-to-follow nutrition plan to help maximise your potential and work toward your desired outcome. Sports Therapy to help relieve the day-to-day problems so many of us experience, such as repetitive strain injury, sprains, tension and fatigue, as well as assisting with preventive treatment and injury recovery. Soft Tissue Therapy – therapeutic manipulation of the soft tissues. Benefits include rapid or immediate pain reduction, enhanced tissue condition and recovery following trauma. Further benefits can include enhancement of joint range of motion, muscle contractibility and improved posture and stability. Learn to use free weights with confidence in a fun, safe and supportive environment. Empowering women who want to be able to exercise with weights safely and confidently. 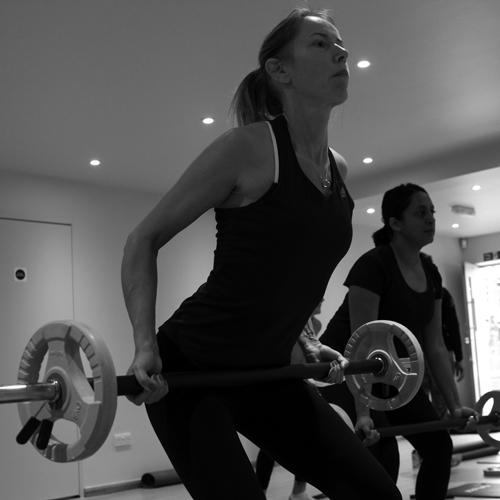 The Lowdown: Lift weights to lose weight – an extremely efficient way to lose unwanted body fat. It’s different and challenges the individual within her limits. Will help tone and tighten up those stubborn areas. The Format: A yoga inspired dynamic warmup. Master the moves with technique practice. Apply the moves in a conditioning circuit. Why: Inspire each other and share the load financially. Spend constructive and quality time together – burning calories rather than consuming calories. Food is always a common discussion in these sessions – doughnuts come up often! Motivate each other to actually turn up for training – no one wants to be the one who bails. You can’t let your bestie down! How: chat to your best mate – drop me a line. What: Full body strength and toning workout. Goal: Benefit from improvement in strength and fitness. The Lowdown: Training with weights is an extremely efficient way to lose unwanted body fat. The Format: Mobility warm up. Core concentration. Strength conditioning circuit including a HIIT style finisher. Stretch and core finish. 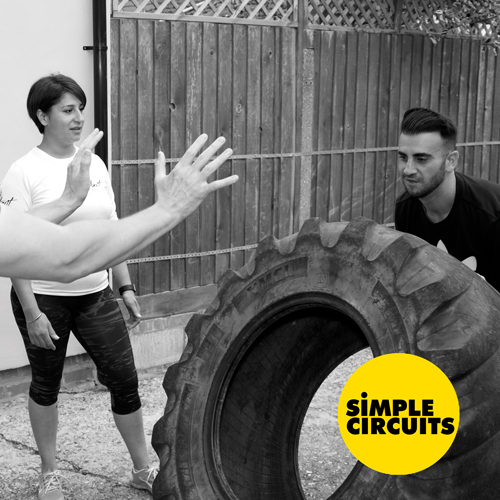 Weather permitting – outdoor strong man circuits! 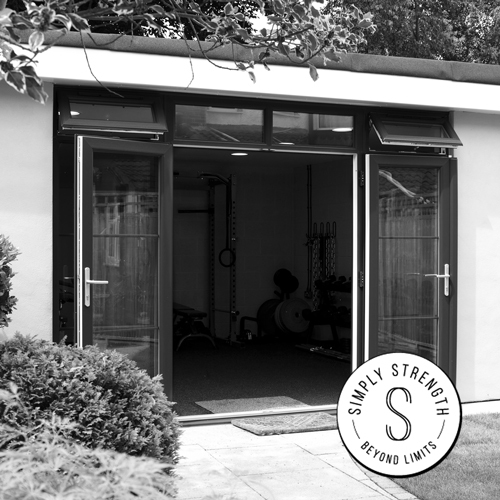 Simply Strength is a private gym space giving Amrit T&T a permanent base in London N21. Offering one-to-one personal training, sports therapy and nutritional guidance and the location of women-only, small group training sessions SheLIFTS and Simple Circuits for both men and women.